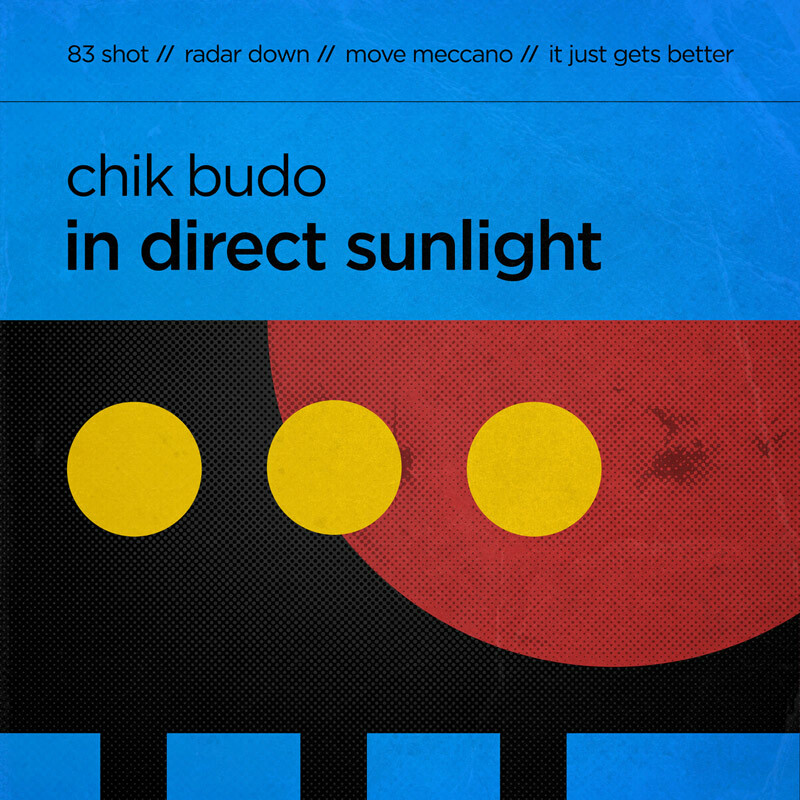 In Direct Sunlight is the first of a planned series of releases that focusses on music previously featured on the CB13 Mixtape. The four track EP introduces the gritty punk disco of '83 Shot , the bustling drums that jostle against the programmed synths of Radar Down, the toytown electonics of Move Meccano and closes with the ganged vocal chanting of It just gets better. 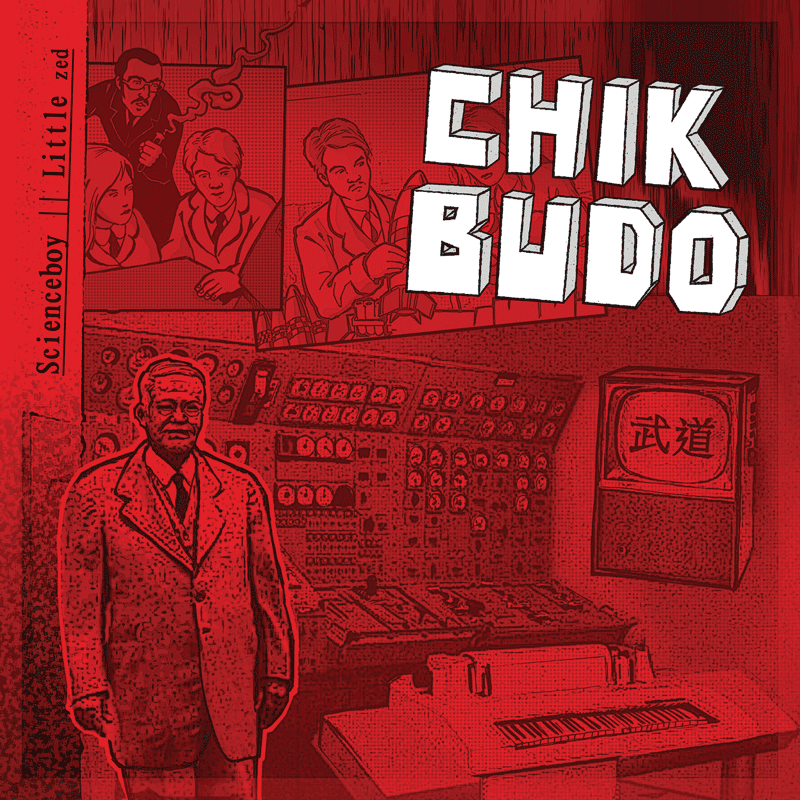 In 2013, Chik Budo released CB13, a limited edition cassette mixtape of eight, seamlessly blended tracks of original music. The tape featured vocal contributions from Theoretical Girl and Hiroko Ohashi. 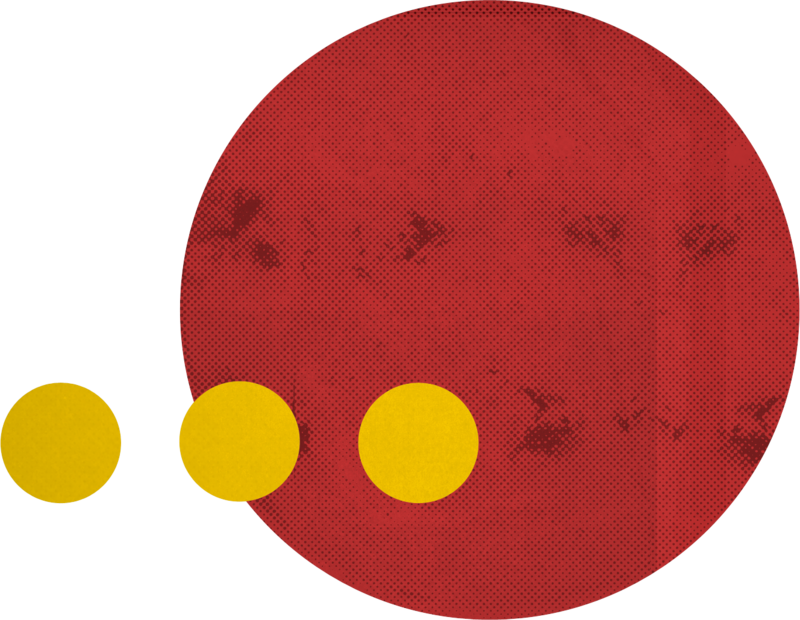 CB13 was the bands first multi track release and drew on multiple influences, segueing between post-punk, glacial disco and minimal electronics, carried along by a leftfield pop sensibility and the groups barrage of crunching Saxophones. 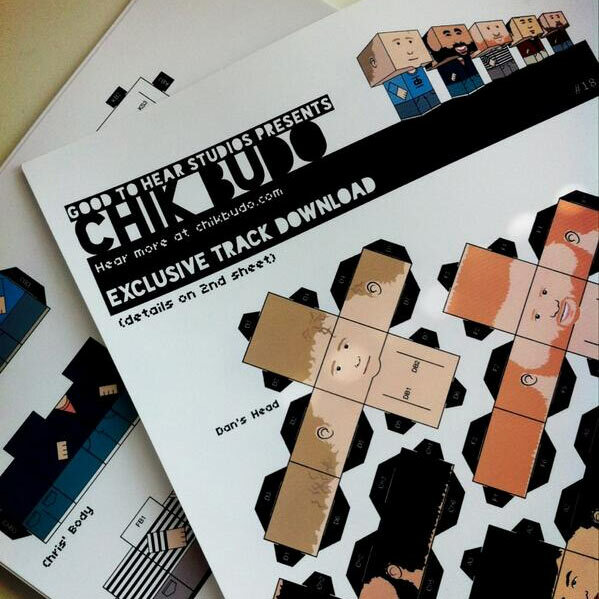 London multimedia producers good to hear music produced a series of paper toy figures for their Squares offshoot (created by the supremely talented Ann Forrest) in order to accompany a number of gigs in London 2013 which included Chik Budo amongst the line-up.